2K Sports and the NBA announced back in February the new NBA 2K LEAGUE for 2K Pro-Am, which will make it’s debut in NBA 2K18. Here we have put together an ultimate and comprehensive list of details and info about #NBA2KLEAGUE. This includes how to join NBA 2K LEAGUE, try outs, draft, signups, salary, teams, player requirements, game managers, key dates, and more! We will update this as more info is made available. 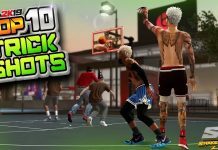 Jan. 1st, 2018 – Jan. 31st, 2018 (Qualifying Stage): Players need to win 50 games in NBA 2K18’s Pro-Am (Team and/or Walk-On) to move on to the second stage – tryouts. Must complete an online application (the application will be available in February). To be eligible for the tryout stage, from Jan 1 – 31, players need to win 50 games in NBA 2K18’s Pro-Am Mode (Team, Walk-On or combo of both) and complete the online process. (Winning more than 50 games doesn’t increase a player’s standing). Players can compete as a walk-on, part of a team or a combination of the two. Players will be using their existing MyPLAYERS for this stage of the qualifying process. You will be able to try out from the comfort of your own home and NBA 2K League is committed to equal opportunity for everyone. After a player qualifies, digital tryouts (for 102 spots) will be held in February. In-depth analytics (more than just basic stats) on all players will be done to ensure the best will qualify for the draft pool. The game will prompt players to join the combine from the main menu. Players will be ranked on a worldwide leaderboard as they play in the combine. Will have a balanced playing environment to identify the best players. More details coming soon. Players will not qualify based solely on social followers or marketability. Playing ability is paramount. 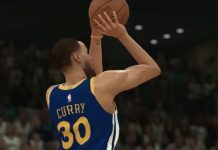 What abilities, outside of 2K, will NBA teams look for in potential players? Strong moral character, great competitor, well-rounded skill set, and a team player. The league is carrying out in-depth analysis on a range of criteria including combine play, statistics and the online application to determine the top 250 players. The top 250 players will be contacted directly for interviews in late February and March. Participants who completed the NBA 2K League Qualifier, Combine and online application, but did not make the top 250, will also be notified. After interviews and the top 102 players are identified, 102 players will be placed in the draft pool and invited to the draft. Players will move to their respective cities after the draft. Players will be provide housing by their respective teams and teams will decide the housing structure and practice facilities. Players will potentially have access to things like their NBA team facilities. Players will be paid guaranteed base salary of $35,000 for 1st Round Picks, $32,000 for all others, along with housing and medical insurance/retirement plan. Players will have the opportunity to earn additional money during the season. 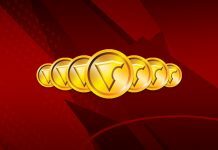 $1 million in Prize Money spread out over three tournaments and the league championship. 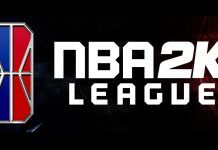 The NBA 2K League will be using a special build/version of the game to limit or eliminate instability. Building a dedicated environment for the league and working closely with 2K and their development team. Working with developers to create the optimal format for the league and 2K esports. Goal of a level playing field, and parity will be created through balanced characters and constant analysis of the meta. Players will be flown in to a central studio (or two) for the actual games (will help ensure best network connection for games). The NBA 2K League is leaning toward 6 minute quarters to mirror the Pro-Am experience, but this is unconfirmed. 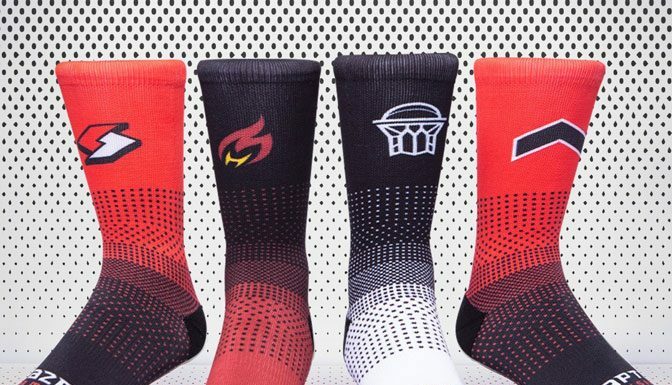 NBA 2K Leaguers will not be using their MyPLAYERS from personal use. But once a player is drafted, they’ll create and use their own avatar in the game, with ratings closer to 90. 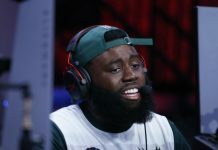 Inaugural NBA 2K League season scheduled to start May 2018 – August 2018 with a playoffs and finals in August. 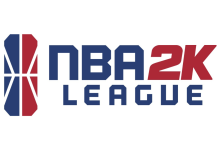 Expansion: Right now NBA 2K League is focused on the 17 teams for the 2018 season, but expect expansion both domestically and internationally in their future. Tournaments will be included within regular season schedule as well (consisting of the 102 drafted players). One of the goals for this league is to build global audience. 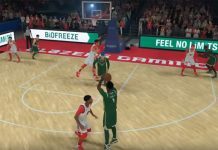 Between the NBA 2K community, NBA fans and esports fans, confidence in having a great audience. 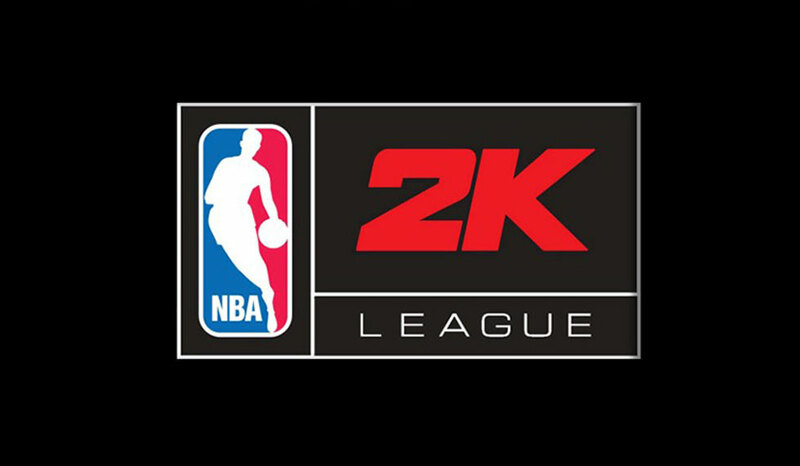 As the league grows, more opportunities will arise with the league and its teams – NBA 2K League would love for the 2K community to jump on those opportunities. 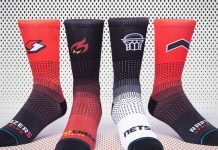 Official website – nba2kleague.com (news & info, full website coming in 2018). via Managing Director of NBA 2K League, Brendan Donohue, NBA 2K Reddit, Forbes and various official NBA 2K League team managers. Next year they gotta change this up! Skills challenge, minimum stats, win at least 50 TEAM PRO AM games, and players prove they have bball IQ before getting invited to tryouts. Had to run with too many bums in 2kleague combine. #2kDraftme SHEILDSHADY is a goat ask the community about me. 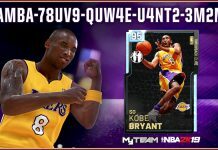 # MPBA follow me on youtube twitter and twitch. SHEILDSHADYs channel. Do you get sent an email for the application? I can’t find one anywhere…? Gamer Tag is Bluface60..I’ve already completed my first 50 Games …waiting for the next step. Ehat does it mean tk clean up your gamertag? I would like to sign up. How do I do it? Hello I’m BigLouie881 and I am very interested in signing up. So when can I sign up..?